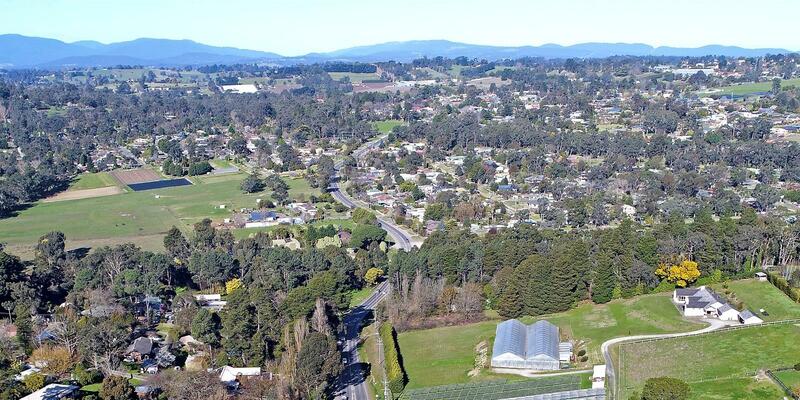 Harcourts Wandin offers a professional and personalised real estate service to all our clients. Happy clients are the most important asset a business can have, so it’s our aim to make sure that we do our very best to ensure that you’re happy with our effort and the results achieved. Whether it’s residential, lifestyle, rural or commercial property, the Harcourts network extends to 800 locations Australia-wide and Internationally across ten countries to ensure that we bring more prospective buyers for your property and attract a premium price. 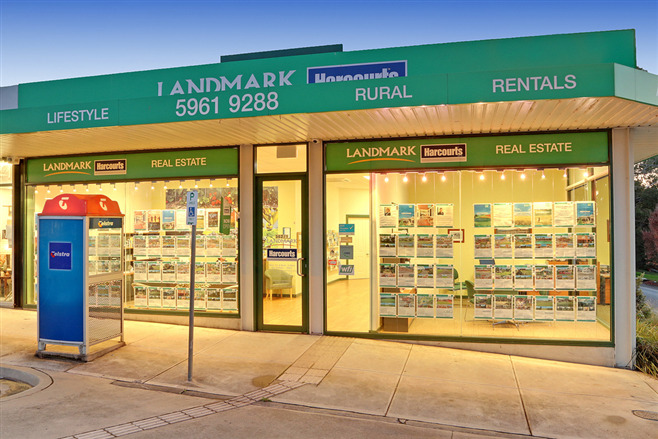 When you’re selling real estate, sell with the friendly Real Estate experts at Harcourts, Wandin. FREE Buying & Selling Guide - fill in details to get your copy! Australian regional and rural industry. 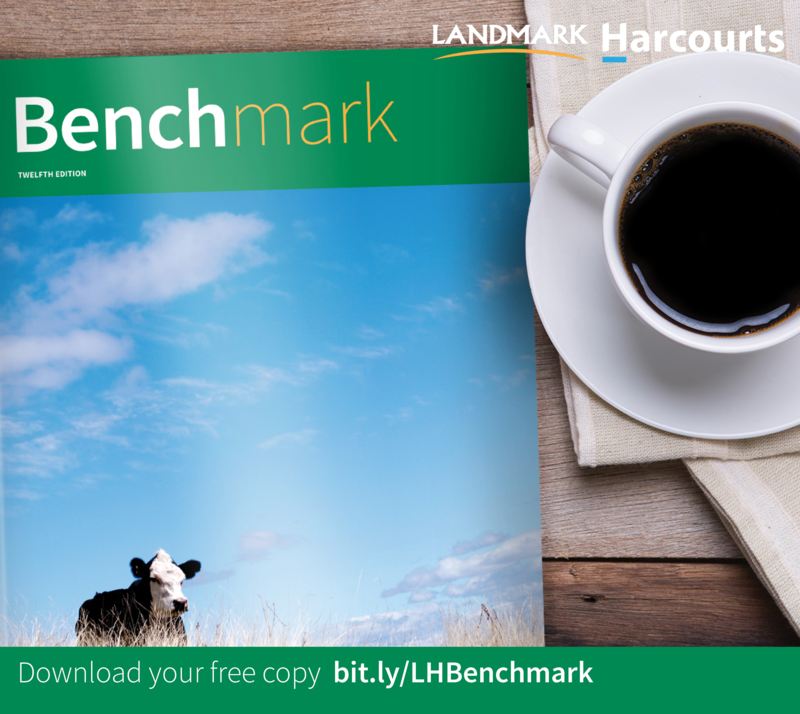 Find out what's happened in your LGA over the past 12 months. © 2019 Harcourts Wandin Real Estate All Rights Reserved.